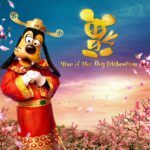 Guests visiting Hong Kong Disneyland will now be able to enjoy Starbucks beverages in the Park. The new Market House store on Main Street U.S.A. opened over the weekend and offers a cozy, casual atmosphere in a coffee house setting. On Friday, August 24, Hong Kong Disneyland Resort held the grand opening for its first Starbucks store. Located on Main Street U.S.A., Market House offers guests a unique spot to recharge while enjoying favorite handcrafted Starbucks beverage and food. The brand new Market House is set in an elegant building that exudes Victorian charm. Guests will feel right at home in the cozy coffee house that’s been decorated with natural wood and materials. 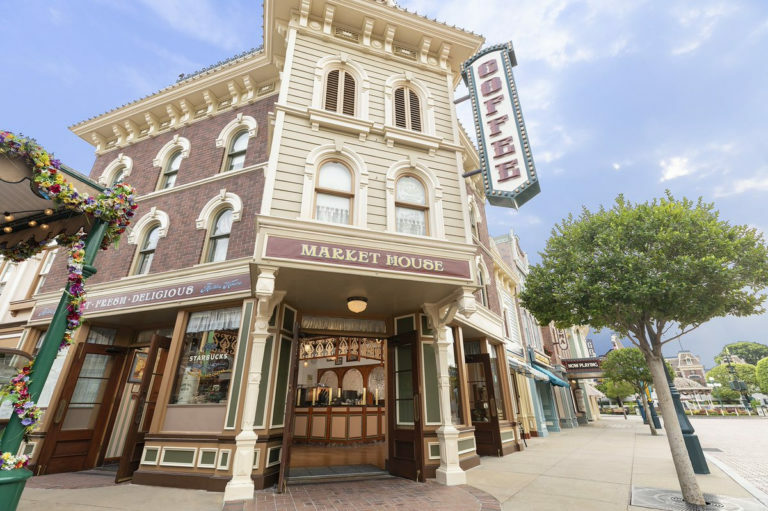 With its casual and carefree atmosphere, Market House is the perfect gathering place for guests as they immerse themselves in the magical journey at Disneyland. As part of the grand opening, Starbucks and Disney have introduced a new merchandise collection. 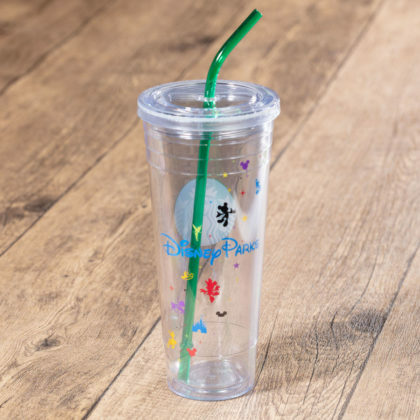 The Starbucks + Disney Magical Series is now available for the first time at Disney Parks across Asia. Guests can purchase a 24oz Starbucks + Disney Magical Cold Cup or a 12oz Starbucks + Disney Magical Double Wall Mug. 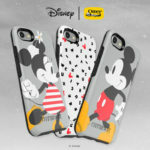 The design of the Starbucks + Disney Magical Series merchandise collection combines the classic patterns of Starbucks and Disney, featuring Mickey Mouse and other Disney friends, as well as various unique Disney elements. 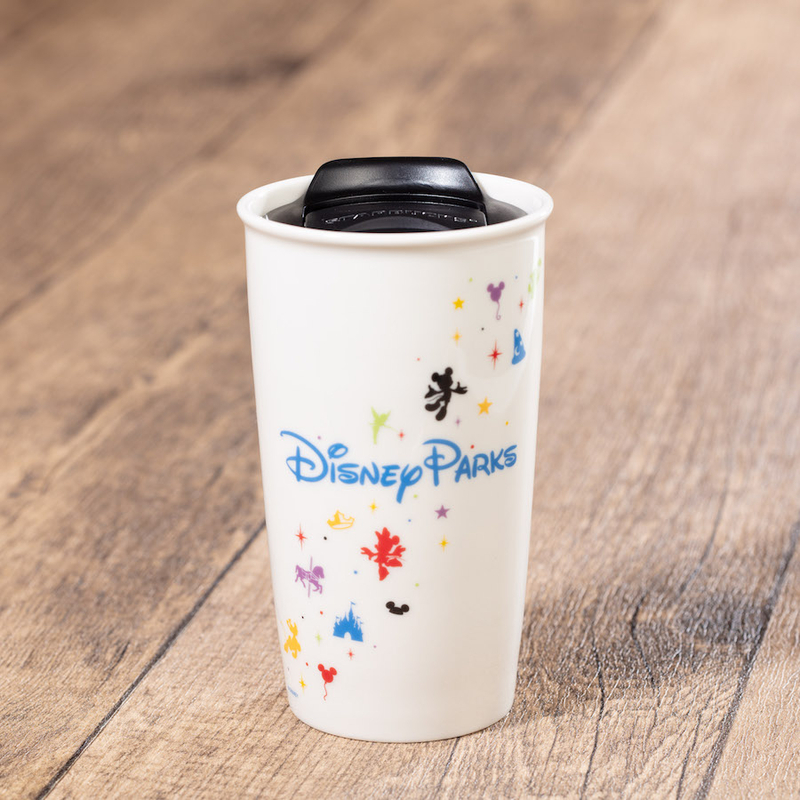 Inspired by the Starbucks + Disney Magical Series merchandise collection, the takeaway serve-ware at Market House will highlight the design of the Starbucks + Disney Magical Series merchandise collection as guests continue to create magical memories at Hong Kong Disneyland.